Nice home sitting on large lot and in quiet cul-de-sac. 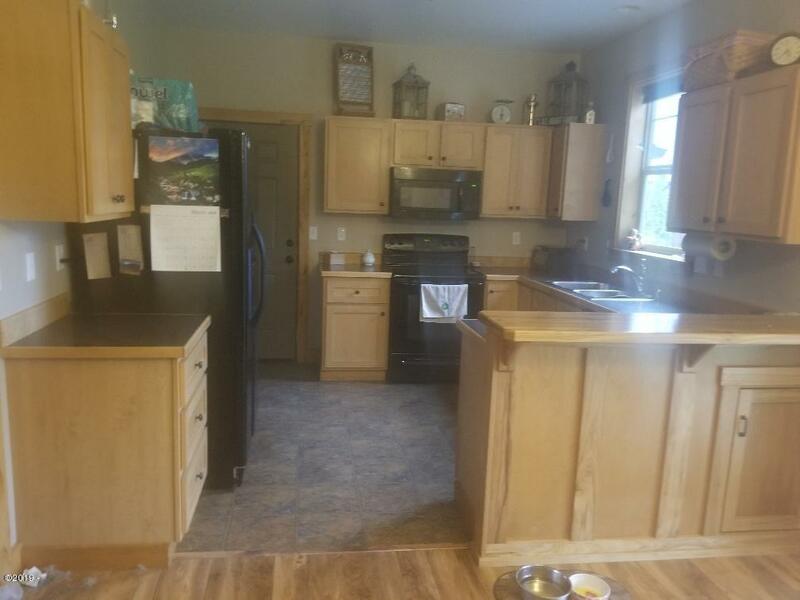 Open floor plan with a large kitchen with lots of cabinets for storage. 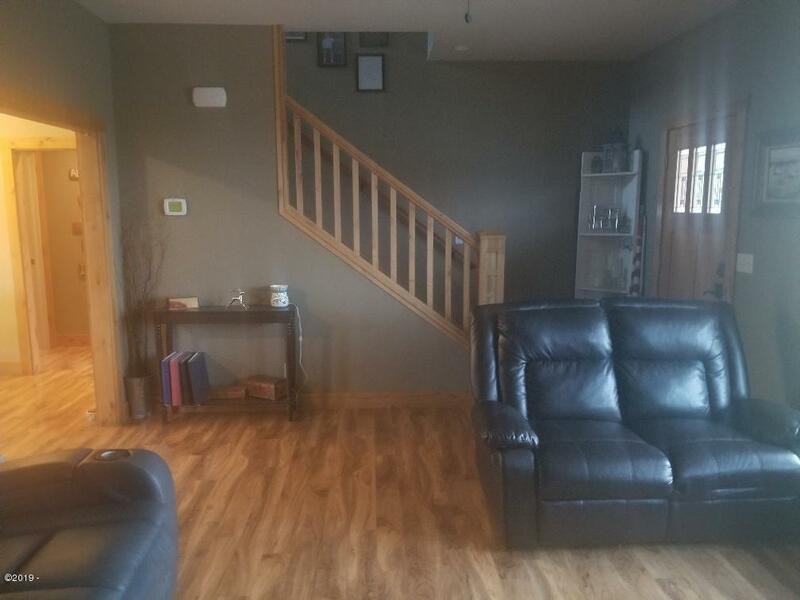 Beautiful wood trim throughout, laminate floors and large private backyard with hot tub. 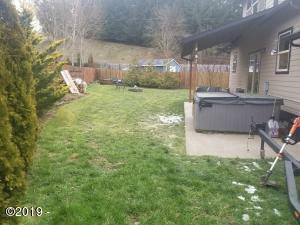 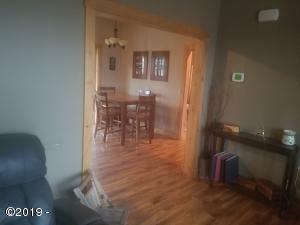 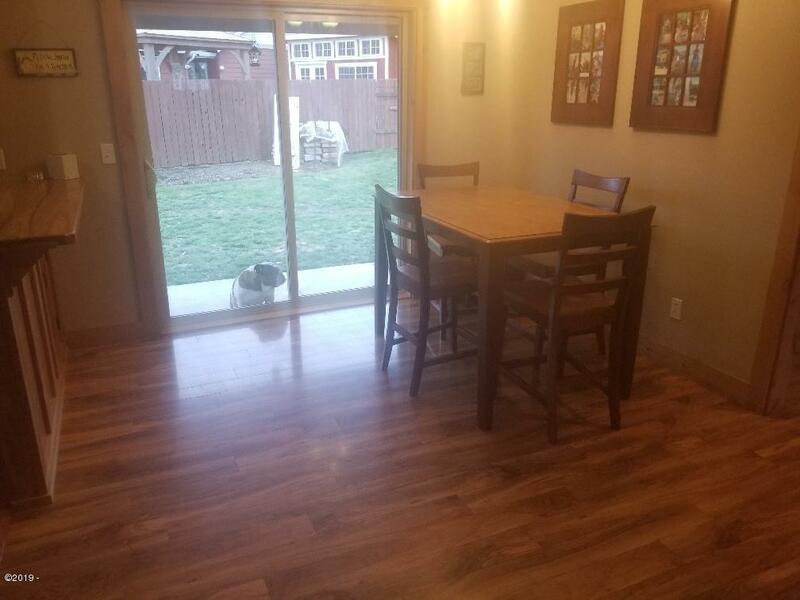 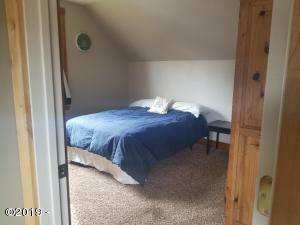 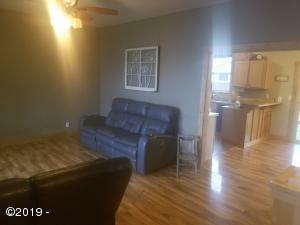 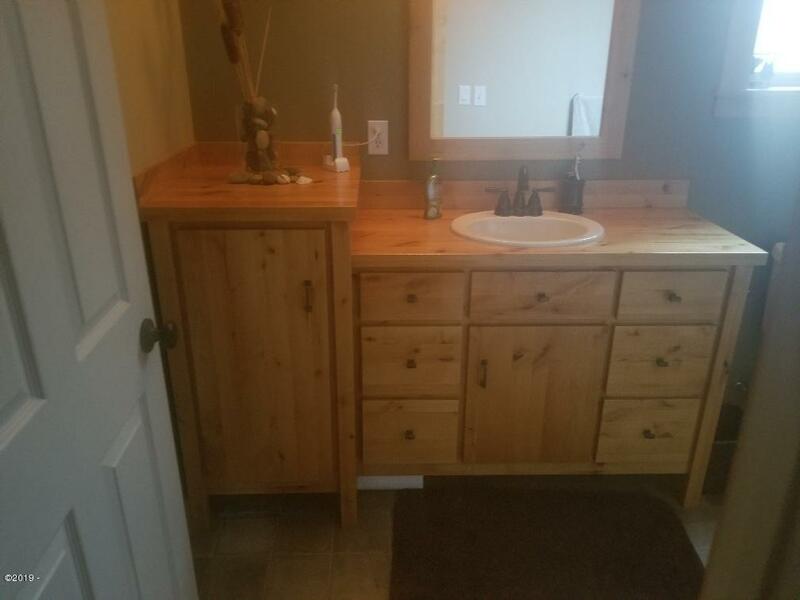 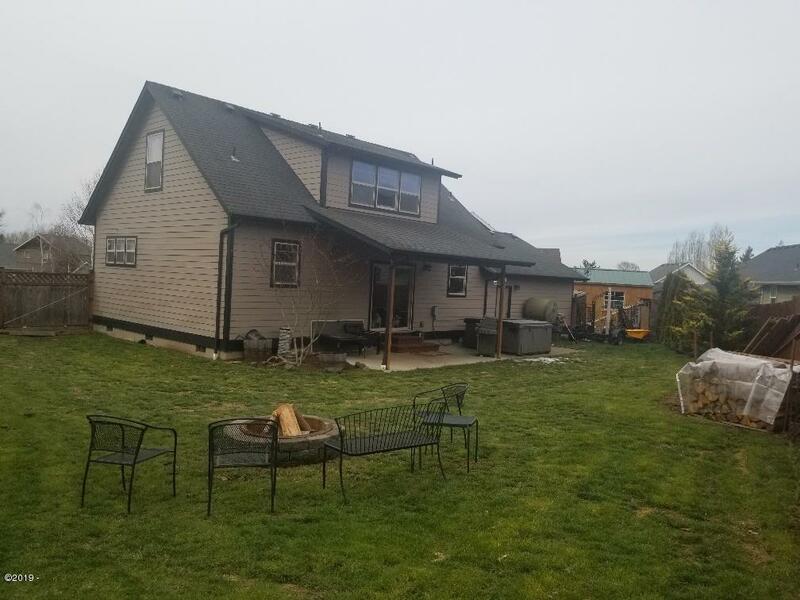 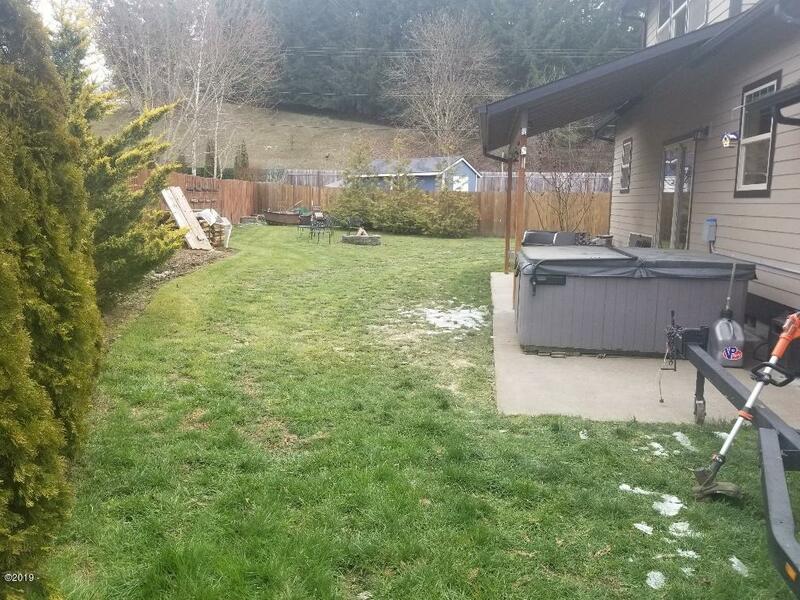 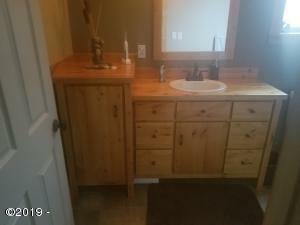 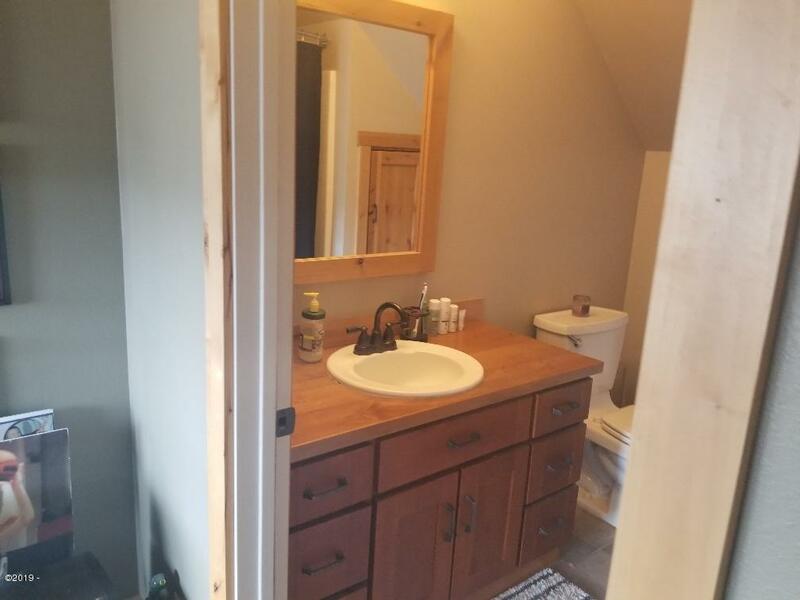 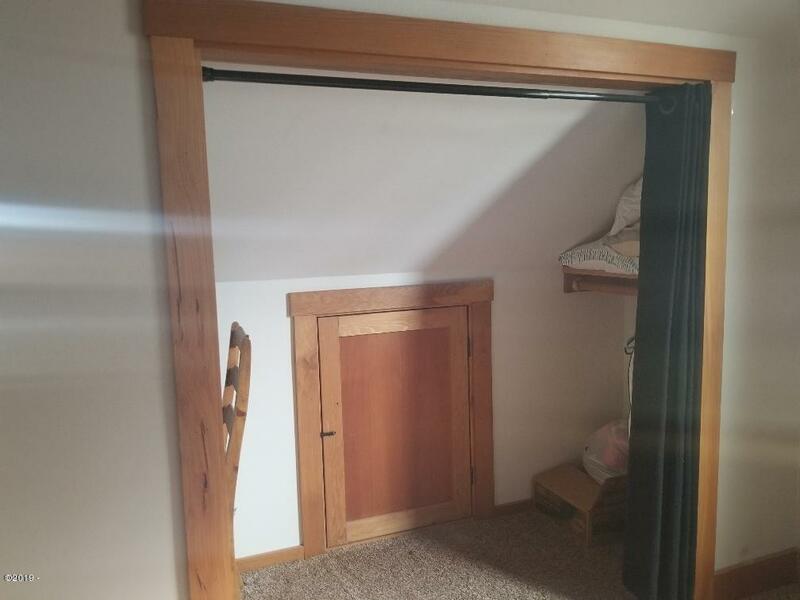 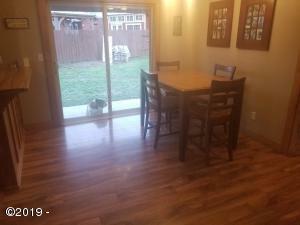 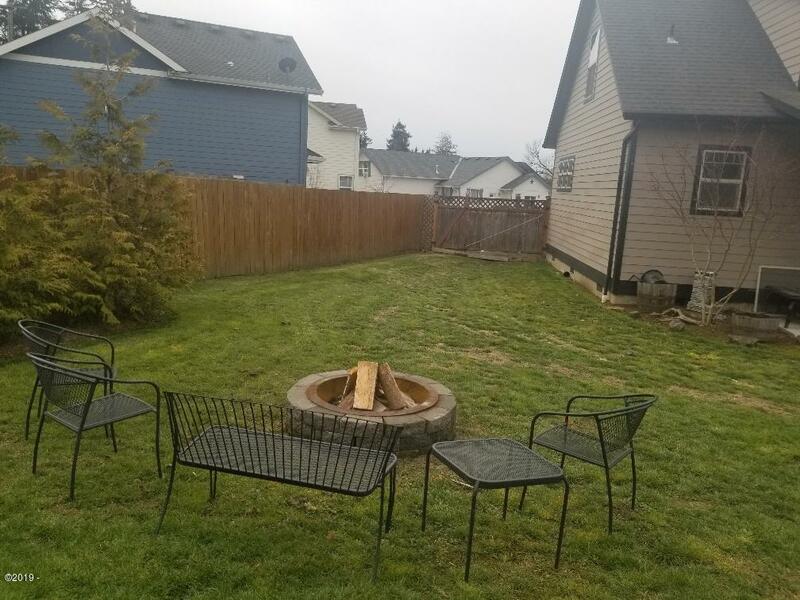 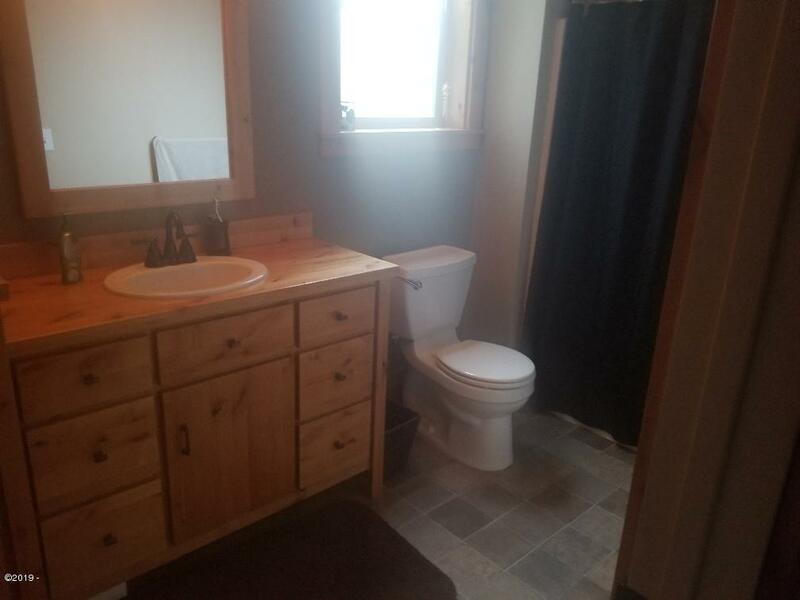 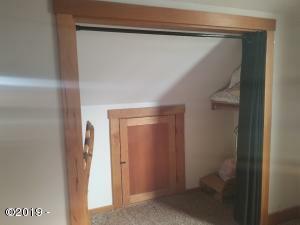 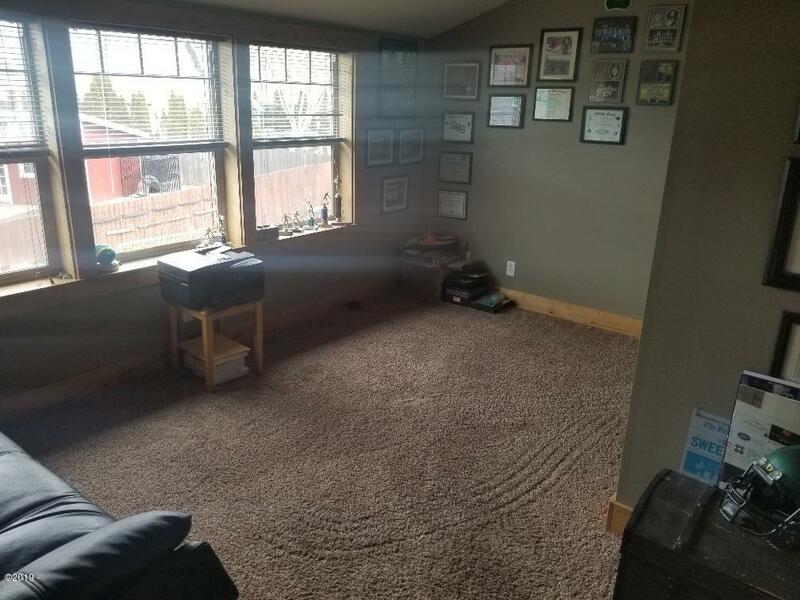 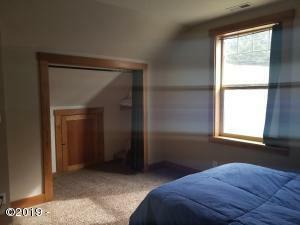 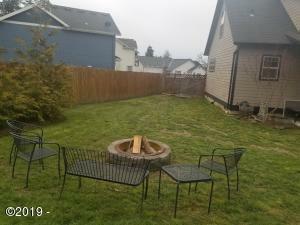 Property is fully fenced, features 2 car garage and has room for RV parking. 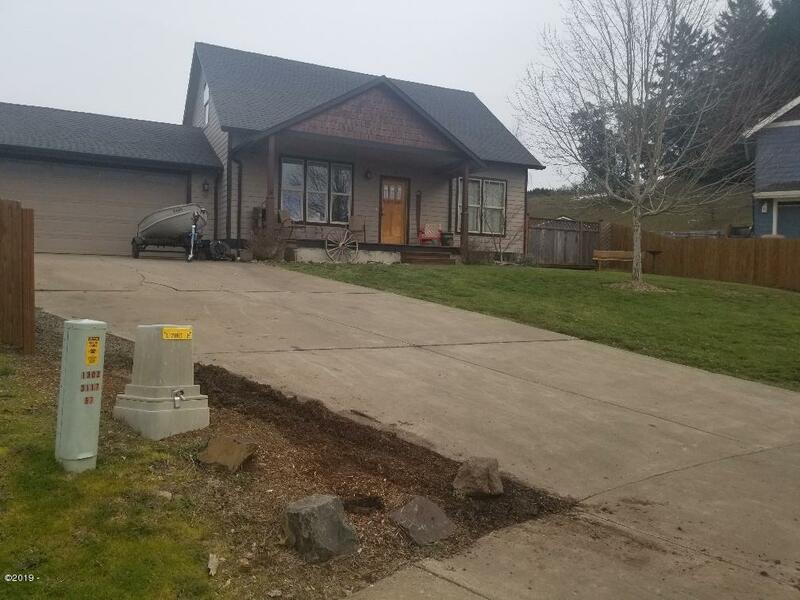 Directions N Main St to Hausman Ave. Left on Filbert CT to address.